My house is a mess. Not just a normal mess either. The kind of mess that makes you cringe when you open up the little boys bathroom door. The kind of mess that makes me pretend like i’m not home when the doorbell rings, and feel really guilty when I roll over in the middle of the night and see a pile of laundry where my floor should be. I yell at my kids. And not every once in a while. Sometimes I feel like all I do is yell. I don’t want to be a yeller. I feel really guilty as soon as I snap, and I feel even more guilty when I hear my kids raise their voices at each other when they are frustrated. I haven’t showered in two days. My friend took me and forced me to get a nice hair cut because I just don’t make time for myself. It’s an amazing cut, when I actually do my hair. It’s in a messy bun or ponytail most days. I want to put in more effort, but I am so tired. I feel guilty that I don’t take better care of myself and am embarrassed sometimes that I can’t be as (seemingly) effortlessly put together when it feels like every other mother is. I sometimes feel like a really bad mom. I give myself a hard time. I feel guilty, and Mama, I know you probably do too. Maybe you struggle with different things than I do, but I know you struggle. Today, I promised you a post about Your Home, Your Space and Your Sanity, and I was going to talk to you a little about organizing your home so your Homeschool doesn’t take it over. 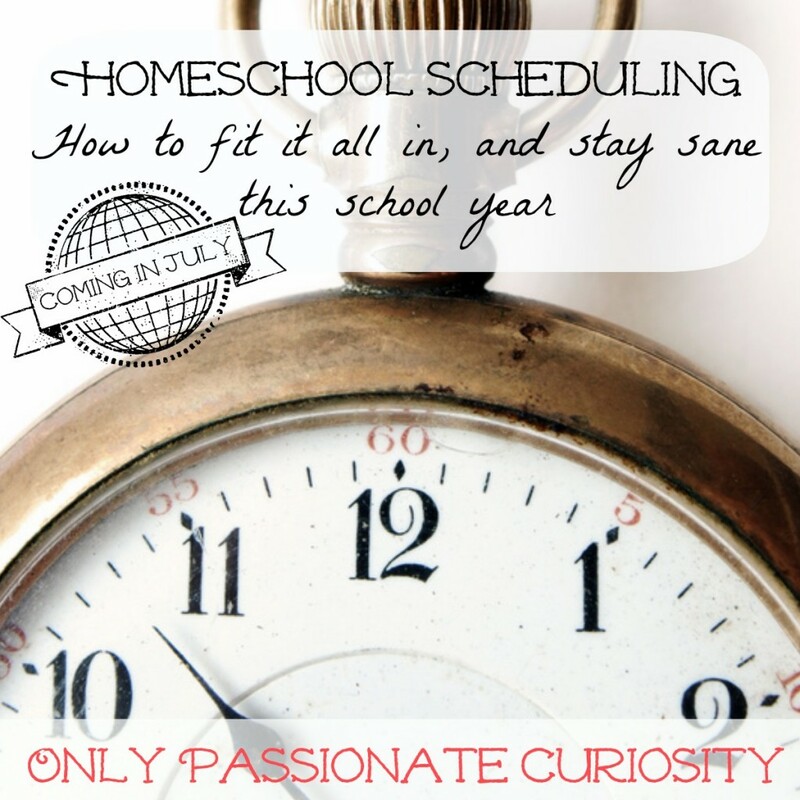 It’s a really good topic for a New-To-Homeschooling series… and I promise, someday soon I will share my ideas on organization. But- in talking to you over the last month and hearing you pour your hearts out in emails and messages, I really felt like this message was so much more important. And you know, some people say those things because they legitimately don’t want to Homeschool, and are happy with their child’s education. Some people say it as a way to be nice to people who do Homeschool. This post isn’t about those people. This post is about you, and me, and any other parent who wants to Homeschool but fears that they aren’t good enough. I want you to know that you can do this. 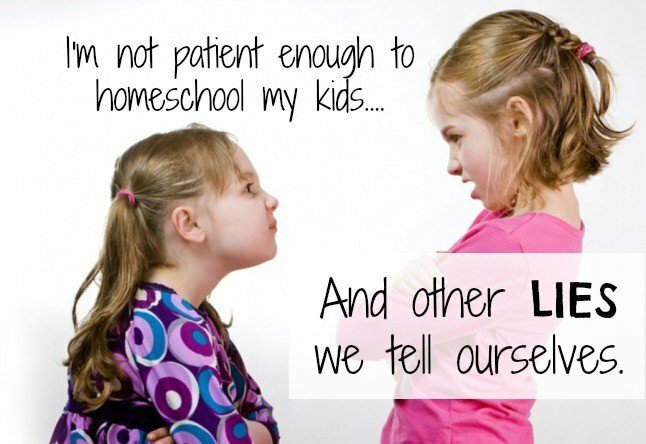 I am not patient enough to Homeschool my kids. But I love my kids, and I know when they are getting under my skin and struggling with their lessons, sometimes I just need to take a step back. When Bug looks in my eyes and tells me his math is too hard, and he really hates writing, I know it’s time for me to put the books away and head out for a walk. My kids do drive me crazy. We are all together in this house, all day long. Some days the kids wake up with a bad attitude. They do fight. I do yell. Sometimes I just need to lock myself in the bathroom and have a good cry. I’m not organized, and this week, the math book went missing. We took a day to find it, and got it back on the shelf where it belongs. This week, we did math with card games instead of on paper. It worked. It wasn’t ideal, but we made it work. If the kids were in public school, they would have bad days there too. If they were in public school, I would still need to help them with their homework. They would still drive me crazy. They would be the same kids they are now, and I would have a whole different list of responsibilities and obligations to feel insecure and guilty about. Bad Days happen everywhere (even in Australia). At least at home with me, their imperfect Mother, my kids always know they are loved. I know that their teacher has their heart and best interests in mind. I know that they will never be left behind because they struggle, or held back because that’s the way things are done. If you want to make this Homeschooling thing work for your family, you can. It will take hard work. You will have bad days (and lots great days too!). There may be an adjustment period for your family. 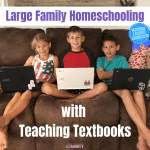 I hope you enjoyed reading this Homeschool 101 series as much as I enjoyed writing it! 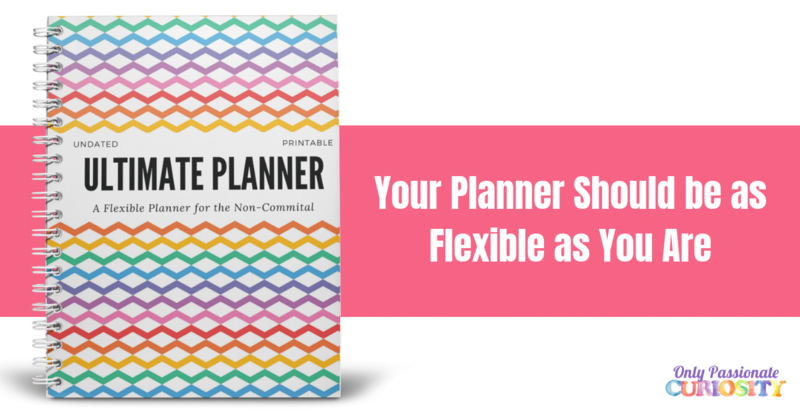 Homeschool Mom’s have a lot on their plate, so In the month of July, I am going to continue this conversation with a new Scheduling 101 series designed to help make your life just a little bit easier. I will teach you how I schedule our curriculum over the year, plan our days, keep the kids on task, and so much more. 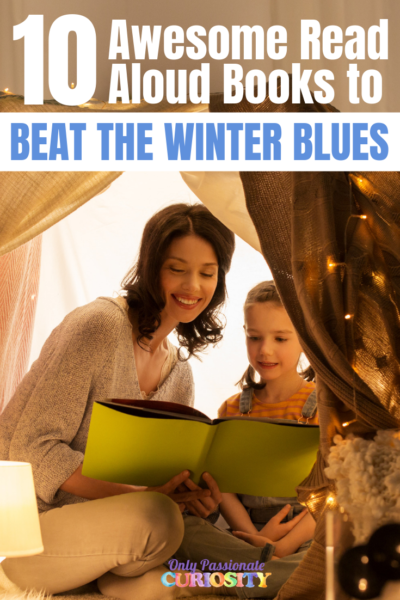 Along with creative tips and tricks, I also have some amazing reviews and GIVEAWAYS planned for products that will help you Homeschool more efficiently, and hopefully ease some of your burden as a Mother. Subscribe by Email or Join the Conversation on Facebook so you don’t miss a thing! This is post 6 of 6 in our Homeschool 101 Series. Thank you for writing this. I homeschool my 3 kids and I love it. But there are times that I feel I’m not good enough for this task and what on earth was I thinking for getting myself into this. 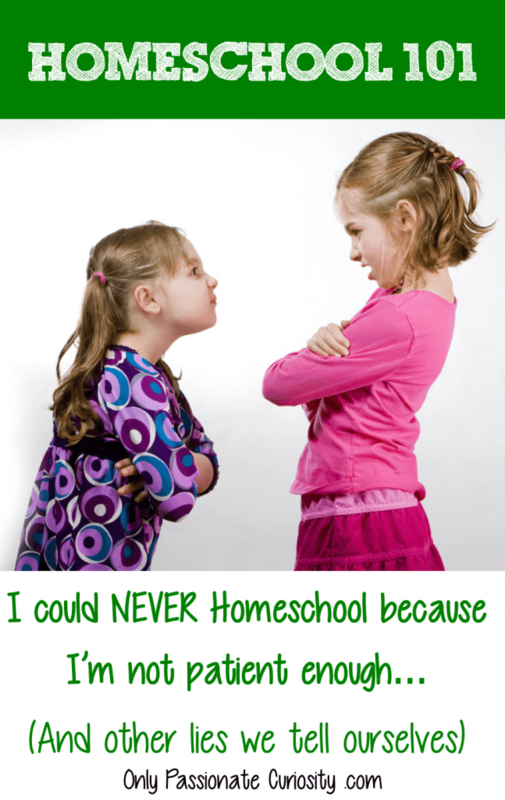 I know we have made the best choice for our family for homeschooling but some days a really tough. So thank you for writing this and letting us other homeschool moms know that we are not alone in our struggles and that we are enough. I’m so happy I’ve found your blog! My daughter is 4. She’s going to do half day preschool this year at our YMCA, but I’mstrongly considering homeschooling her after. As we prefer the secular approach your blog is a breathe of fresh air! Thank you! Thank you sooo much for this post. I’m on the fence about homeschooling my 5 year old daughter. I have a 2 year old daughter as well and would really love to homeschool but I am wondering if I can do it. I’m glad I’m not the only one who feels bad about yelling at their kids and not being as made-up or together as other moms out there. The great thing is, with determination and lots of hard work, I really think any parent who wants to homeschool can pull it off. 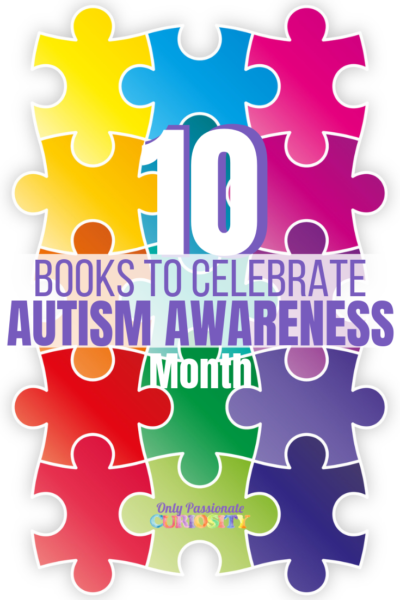 There are so many resources, and lots of support all over the place. Good luck with the decision! Great series. I love that you admit to having bad days. Nobody is perfect, and no lifestyle is either. I love this! It is so true and so real, and right up my alley! Thanks for sharing!